garvey cey russell lopes: remember when manny launched one 461 feet in houston? remember when manny launched one 461 feet in houston? i can at least bluff my way through it and say "oh, yeah - that was the one he hit off of roy oswalt". while that particular manny home run didn't come in the astrodome, obviously, he did hit a couple there during his time with the indians during interleague play. as an aside, wallet card and i agree that the astrodome is worth remembering. 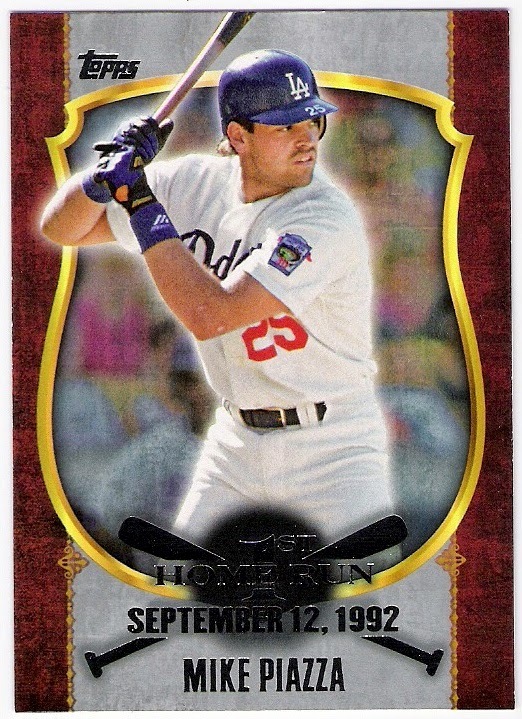 kudos to topps for using a photo of piazza from 1992 (note the uniform number is 25, not 31, and the presence of the 30th anniversary of dodger stadium commemorative patch). piazza hit 7 homers in the astrodome during his career, by the way, but his first career big fly came at dodger stadium against the giants. 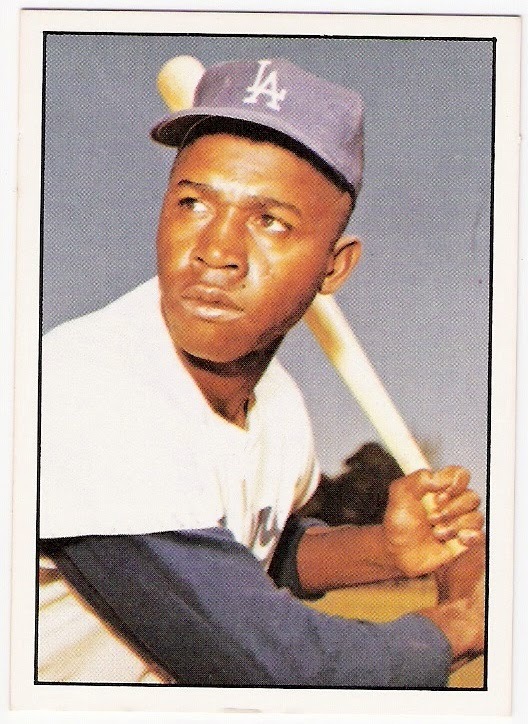 gilliam did not hit a home run in the astrodome, nor did he homer at colt stadium, the home of the colt .45's before they became the astros and moved into the astrodome when it opened in 1965. gilliam did, however, hit .400 with 2 triples in his 8 games inside the 8th wonder of the world. ramirez didn't debut in the majors until 2005, and by then, the 'stros were in enron/minute maid park. 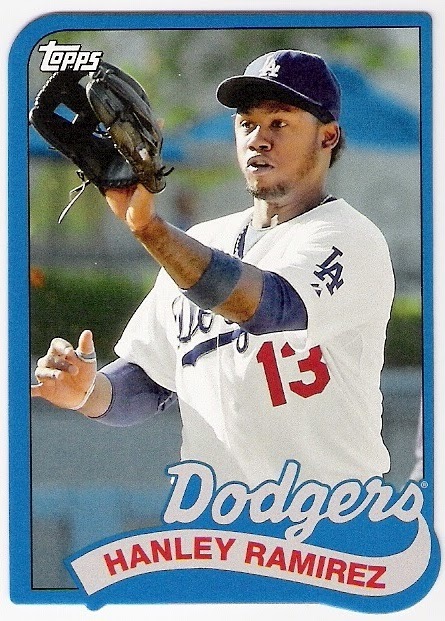 so far, hanley has hit 3 homers in houston in his career. didn't make it to the big leagues until well after the astrodome was decommissioned. 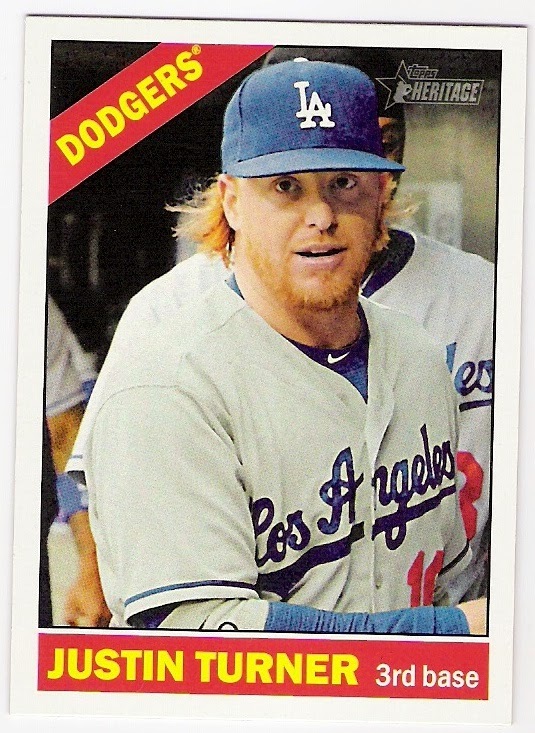 still, he hit the first of his (so far) 17 career major league home runs in houston during the 2011 season. 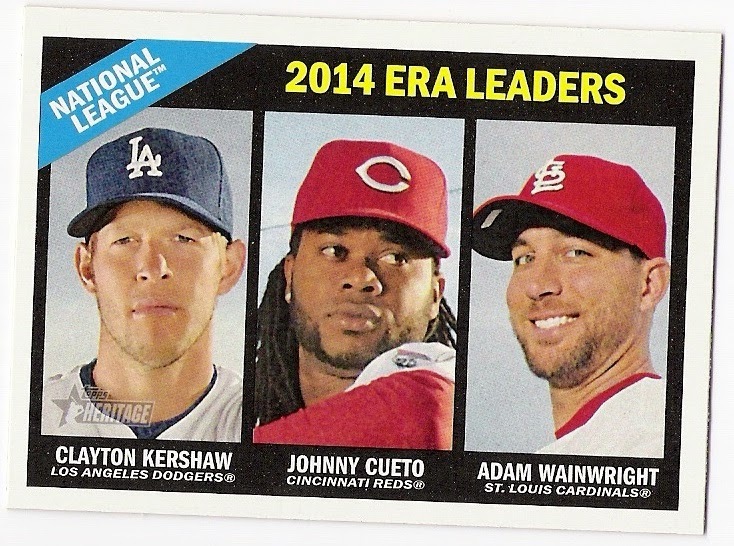 too bad he wasn't included in the 1st home run insert set. 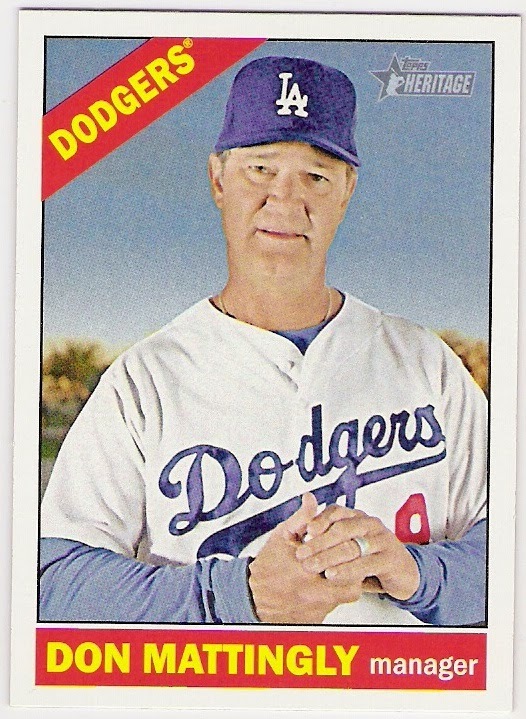 i feel for the teams who don't get manager cards in heritage releases, and i would like topps to bring the skippers back to the flagship. donnie baseball never played in houston since the astros were a national league team during his playing days, but as a manager, he's 9-6 against them overall, and i assume some of those wins have come in texas. 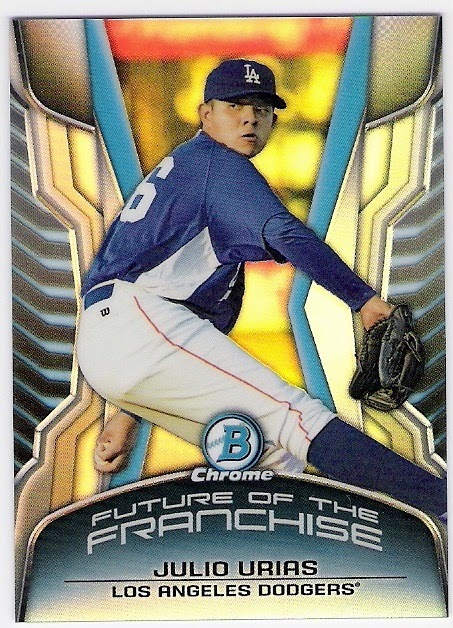 kershaw's only career home run thus far was his opening day blast at home against the giants in 2013, but on the flip side, he's only allowed one homer at minute maid - to carlos lee in 2009.
he's only 18, and his k/9 ratio so far as a professional pitcher is over 11. i'll take that for this franchise's future for sure, just like i'll take great trades like these anytime. thanks bru! You're welcome! Always happy to help out.